How to catch a 7kg leerfish from shore. Saltwater Shore Jigging is a great fun when you know your target fish and have the right gear in your tackle box. 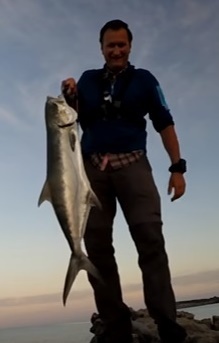 Here you will see a perfect sample of shore jigging fun ending up with a 7kg giant leerfish. This is how Poison Ivy destroys your skin. 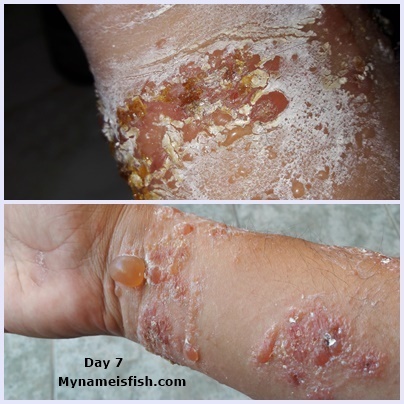 Here the stages of poison ivy rash and blisters. 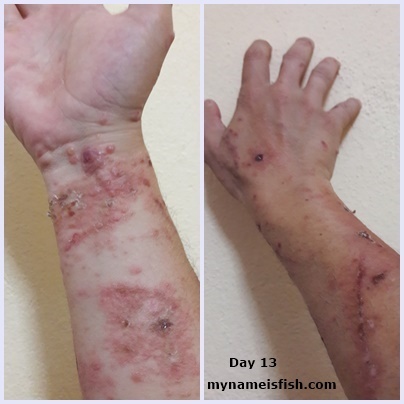 Poison Ivy makes your arms and hands look horrible. Scary scars of Poison Ivy. 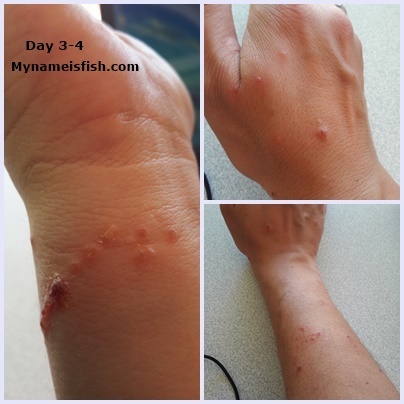 While I was trying to find a good spot for fishing at a lake, I stupidly touched poison ivy.. and here the results of it's harm on my skin. Traditional kayak building by Inuits of the harsh arctic environment. This is how the Netsilik Inuits make a kayak to use for hunting in far North. They use traditional tools and unique way of designing to build their kayaks. New Jackall Rythym Wave Swimbait 2.8"
You know Jackall's swimbaits are some of the bests in the market. Especially Rythym Wave. 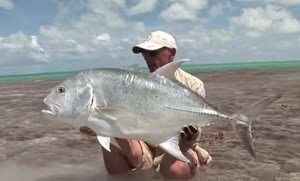 It become very popular amongst both freshwater and saltwater anglers. And this is the newest of Rythym Wave line. It's 2.8". Absolutely perfect size and shape for all species that like soft lures. Don't miss it out this summer! 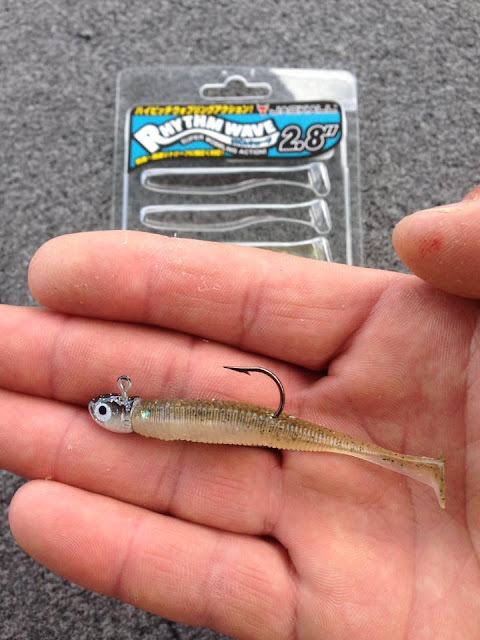 Rythym Wave Swimbait 2.8" will be the new killer on the shore!